I remember when I was small I wanted to be a Princess and I even had my own imaginary Prince (lol you should not know this! and.. his name was Aaron xD). 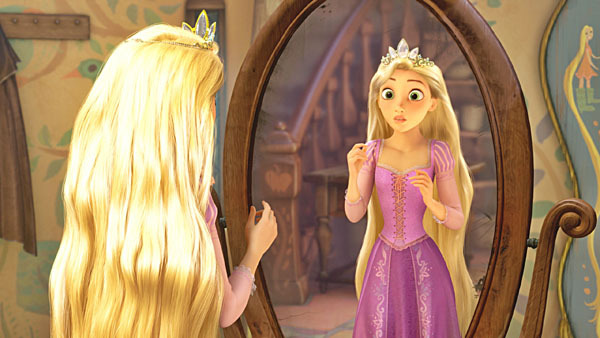 My favourite princess back then was Rapunzel and I loved her long golden hair that seems to be so soft and perfect. In my efforts to have Rapunzel hair (and also because I was lazy to go to the salon), I let it grow really long. 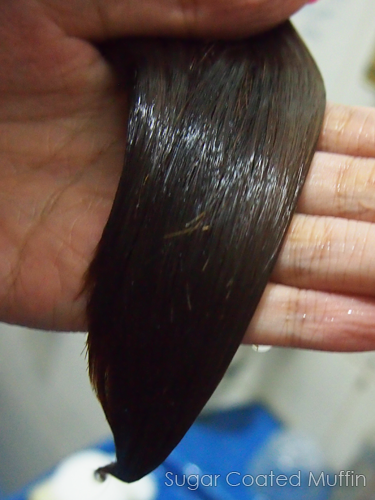 Then it got really tangled and messy so I rebonded it then it became so flat but STILL messy!! How did all those princesses get ridiculously nice hair??! Then this old witch Fairy Godmother appeared out of the forest and handed me an elixir, claiming it was the secret behind the Japanese princesses' amazing locks. No, actually she gave me TWO bottles in a beautiful plastic casing so I can bring it from one castle to another easily. This cutie is RM 12.90 ONLY! In case my castle runs out of candles and it's dark, the shampoo bottle comes with these little bumps so I don't mess up the magic elixirs! 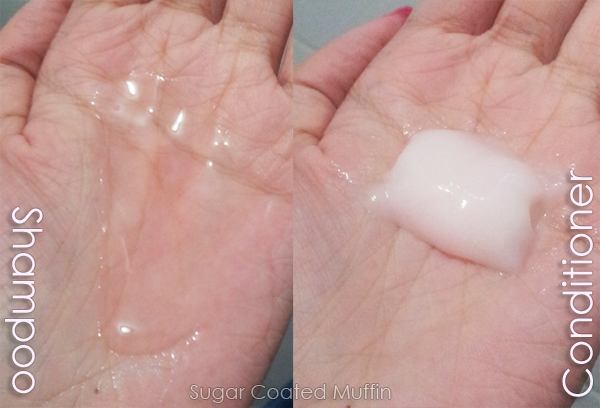 Both are slightly pinkish and smell amazing! At first I caught a whiff of green apple but it quickly turns into a sweet floral scent. 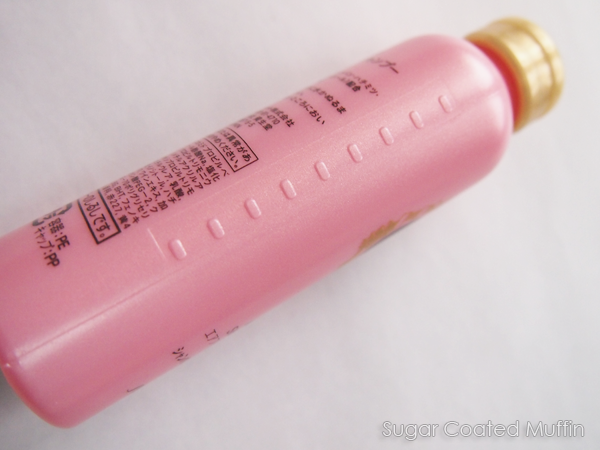 The elixirs contain Champagne Honey Gelee that repairs and nourishes hair so you can have silky hair. They are also infused with the essence of flowers and fruits from the Magic Forest so your hair will smell great all day long. Almost broke my princess neck trying to take this photo. Love how I can see my hair immediately becoming smoother when washing off the conditioner. 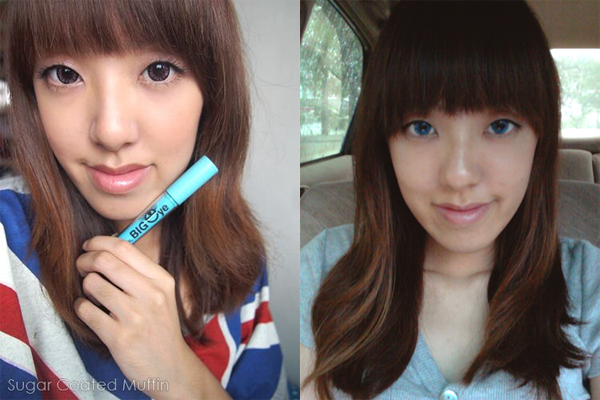 Comparison from before I started using Ma Cherie (it means 'my sweetheart to me'). Hair condition is always so much softer and smoother after showers. After seeing the results with just shampoo & conditioner, I am so tempted to get the treatment as well!! 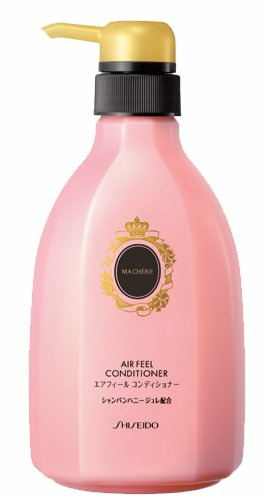 The one I'm using is from the Air Feel range which is meant to smooth hair while giving volume to limp hair and making it vibrant. The Moisture range targets dry and unruly hair as it moisturizes and repairs from within. 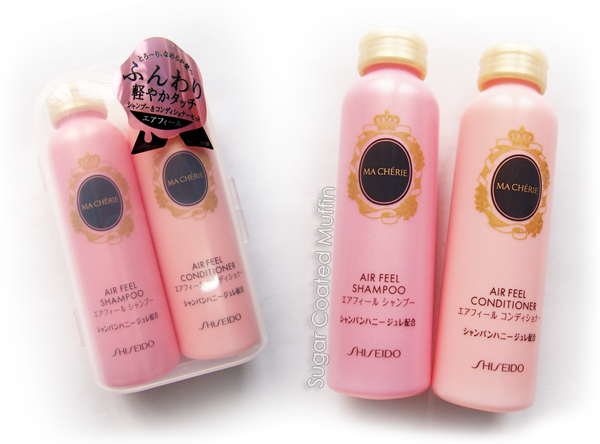 Each range comes with a shampoo (RM 26.90), conditioner (RM 26.90) and treatment (RM 39.90) but there are also leave in products. Also available in bigger bottles with pumps (so much better)! If you're one who travels a lot, the small sets are just great. I like the princess story you told ^_^ it sounds like you really like these products too, and there's a big difference in the photos. Is this one of your faves? I tried finding these in several Guardians and Aeon Wellness-es outlets already but still, I can't find them. Any idea which outlet should I head to to get these? Only at Taman Equine now =/ You can check their FB page for updates.